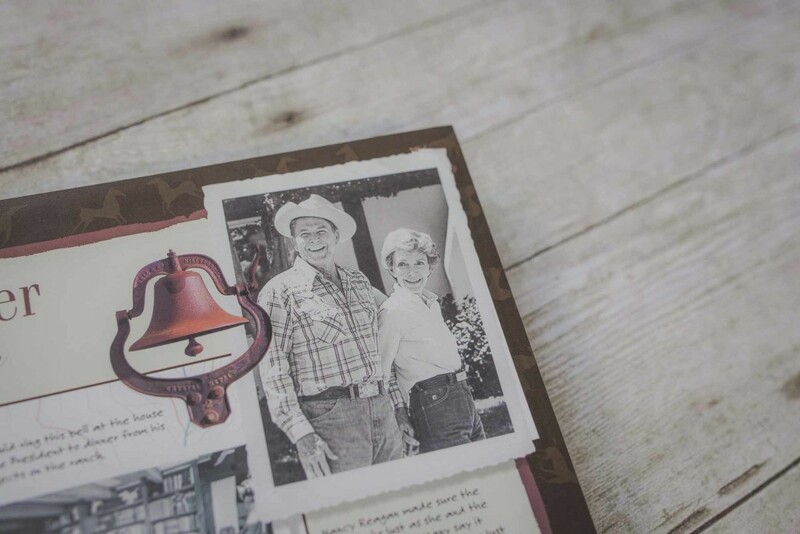 We have been privileged to work with Ron and his leadership team for 20 years. 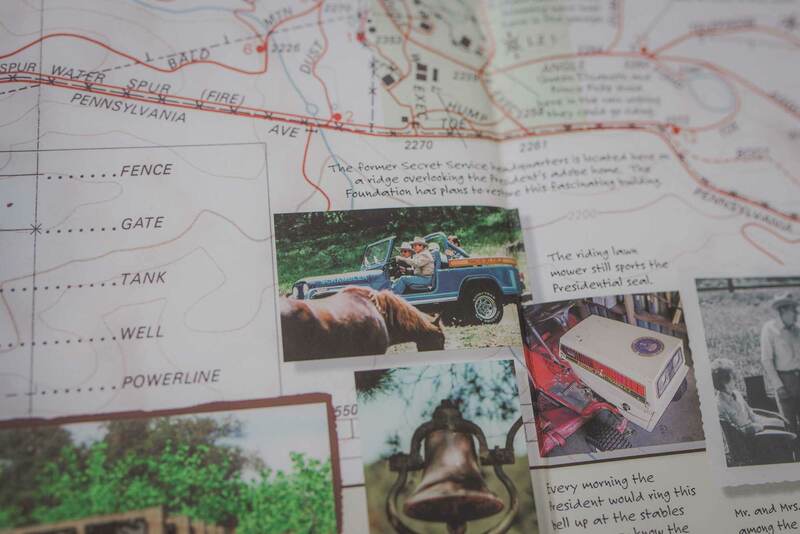 From the beginning Ron said SCA packages have created a short of a personal “ask,” The SCA approach gave Young America’s Foundation a critical shortcut in finding who was ready to upgrade. 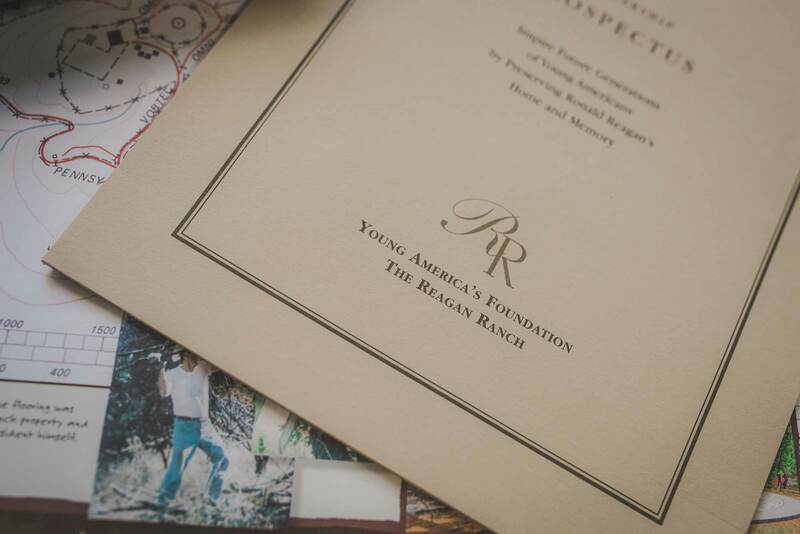 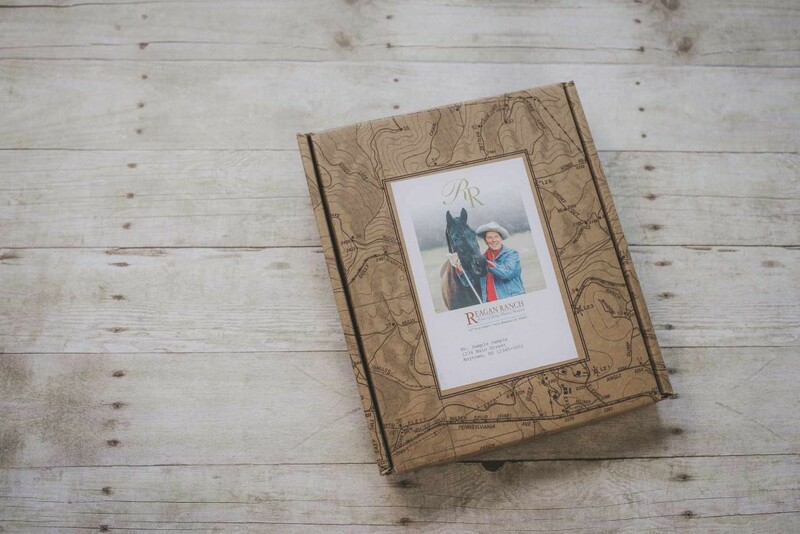 Using a highly personalized three-phased major gift video package, we inform and excite recipients about Young America’s Foundation plans to rescue, protect and preserve the Reagan Ranch. 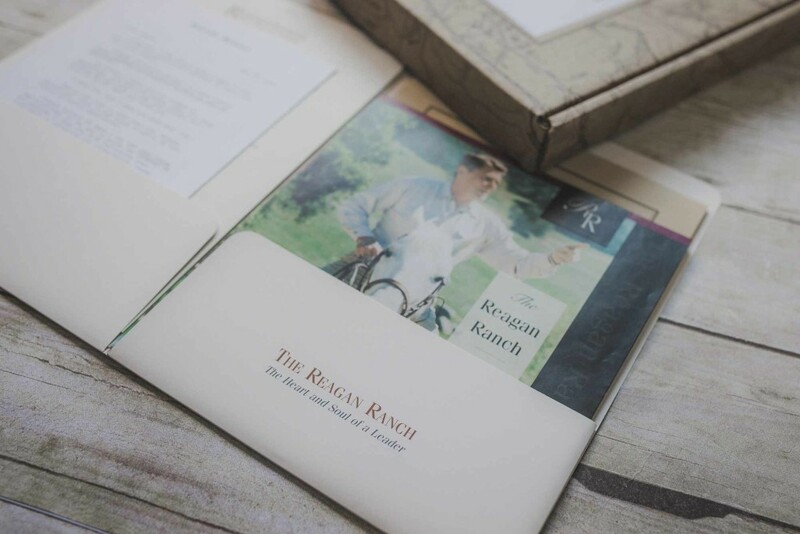 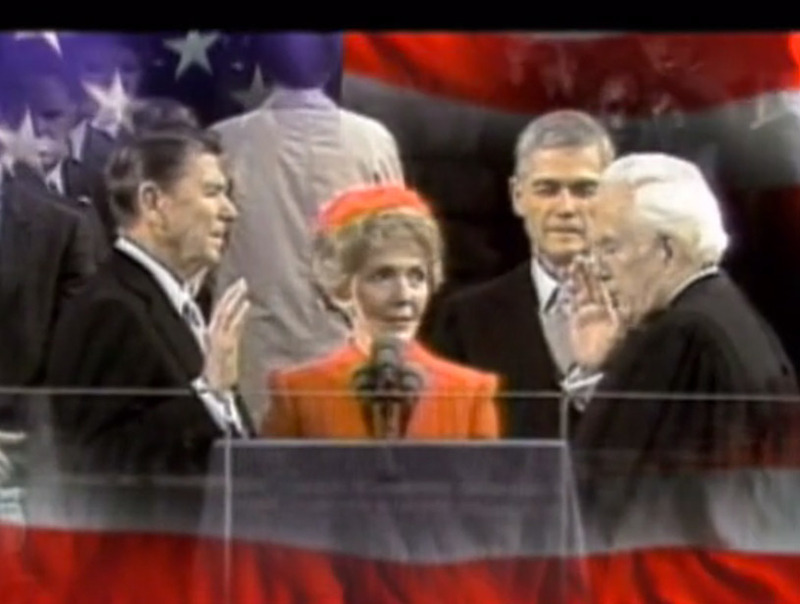 Supporters are proud to be in involved in saving the Ranch and helping to strengthen the Reagan Revolution. We consistently work to upgrade Young America’s Foundation house file donors who are currently giving subordinate amounts and acquire new major donors in prospecting. 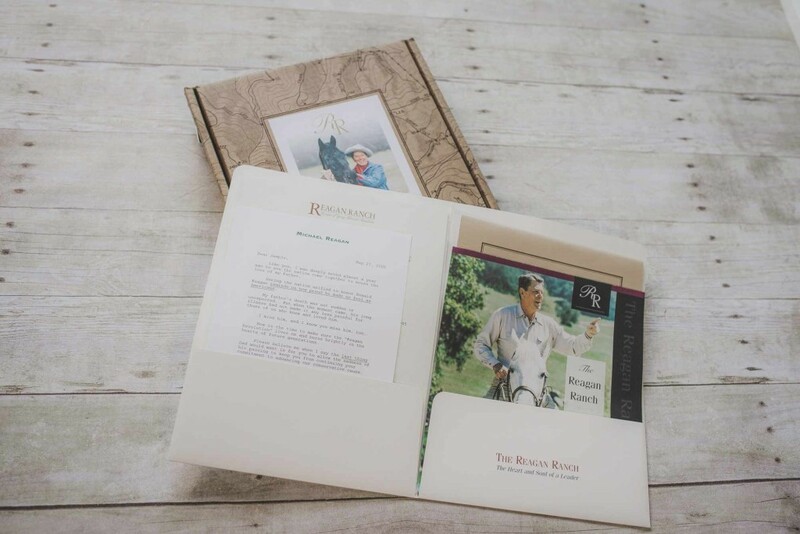 Today, our multiple media communications stream continues to use direct mail and video in combination to introduce, explain and close the offer. 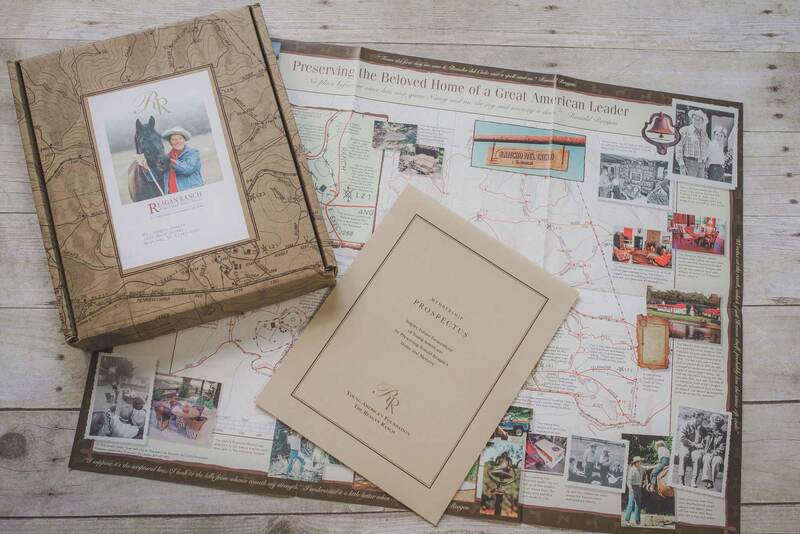 Your non-profit can experience a remarkable major gift breakthrough with Stephen Clouse & Associates.